Fellow Tamers appears as Promotional Cards! Fellow Tamers will be included in the product as ‘GranWalker Nexus’ promotional cards! 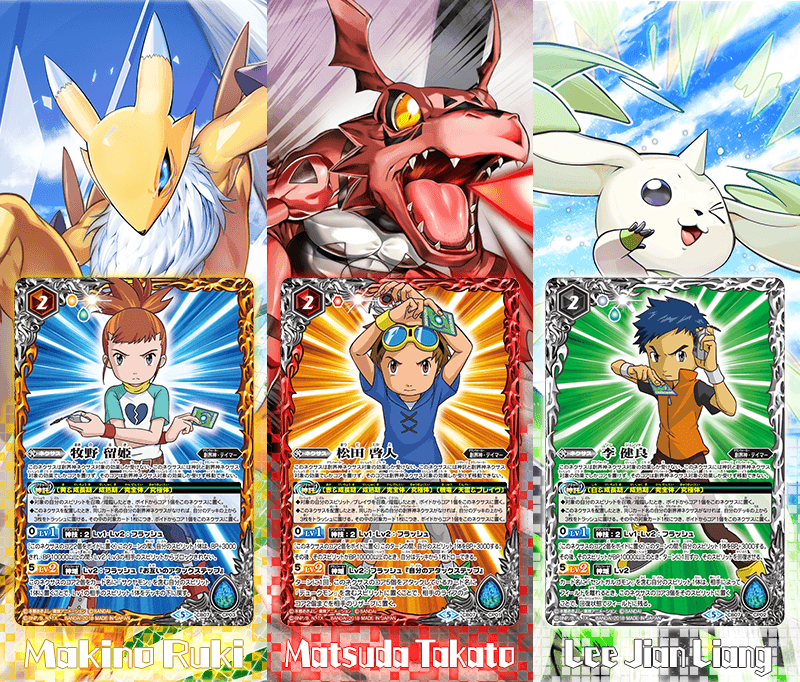 Build a powerful deck together with their Digimon partners!